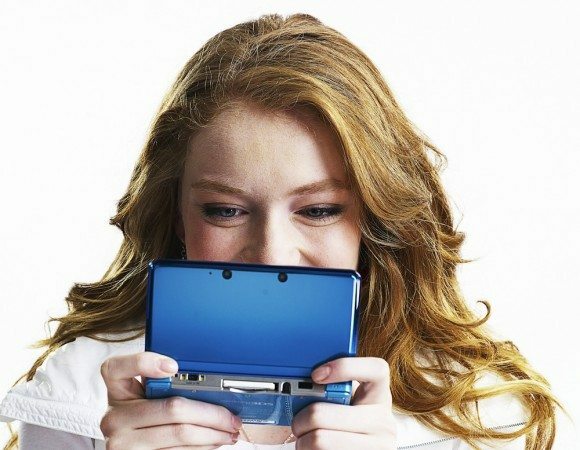 Following yesterday’s news that the Nintendo 3DS is nearing one million unit sales in the United Kingdom, we now learn of its resounding success in Japan. Japanese gaming magazine Famitsu reports that, as of May 20th, the handheld has exceeded sales of six million units. In total Japanese sales now sit at an impressive 6,017,206, which isn’t surprising since the Nintendo 3DS has sat atop the hardware chart for a lengthy consecutive period.